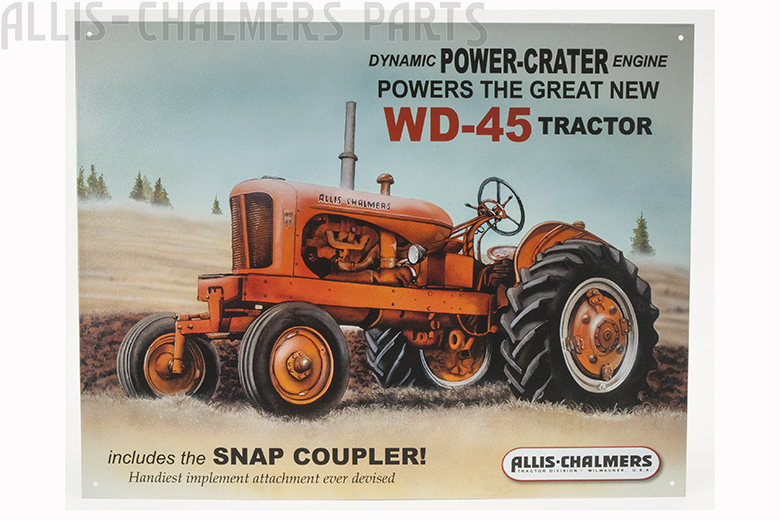 Sign - allis chalmers wd45WD45 model engine(s). All metal reproduction sign. 16 X 12.5 inches.